ISLAMABAD: Pakistan has refused to accept demands of an increase in tax rate and electricity prices by the International Monetary Fund (IMF) in the first round of talks for a financial bailout that ended today, Finance Minister Asad Umar said. Speaking to media after the meeting, Umar said that disagreements with the IMF continue on certain issues, which include an increase in electricity prices by 20-22%. The Pakistani-led delegation led by Umar also disagreed on increasing tax collection target from Rs4,300 billion to over Rs4,700 billion. Moreover, the IMF had said that Pakistan needs to devalue rupee against dollar, which Pakistan refused. Pakistan will also not be providing financial details of economic cooperation with China, as demanded by the IMF. Sources said the delegation agreed that Pakistan will not “cross certain red lines” and share information beyond that. 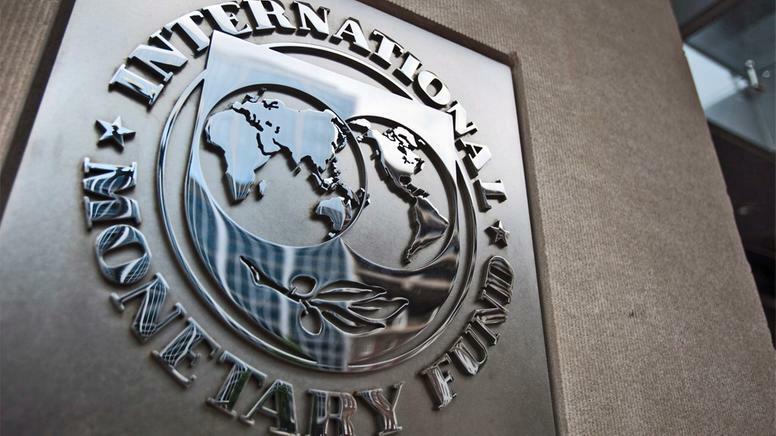 The second round will begin when the IMF returns to Pakistan on January 15.